2 x 12 pk, a total of 24 pcs toilet seat covers. MaxCare Traveller Pack. 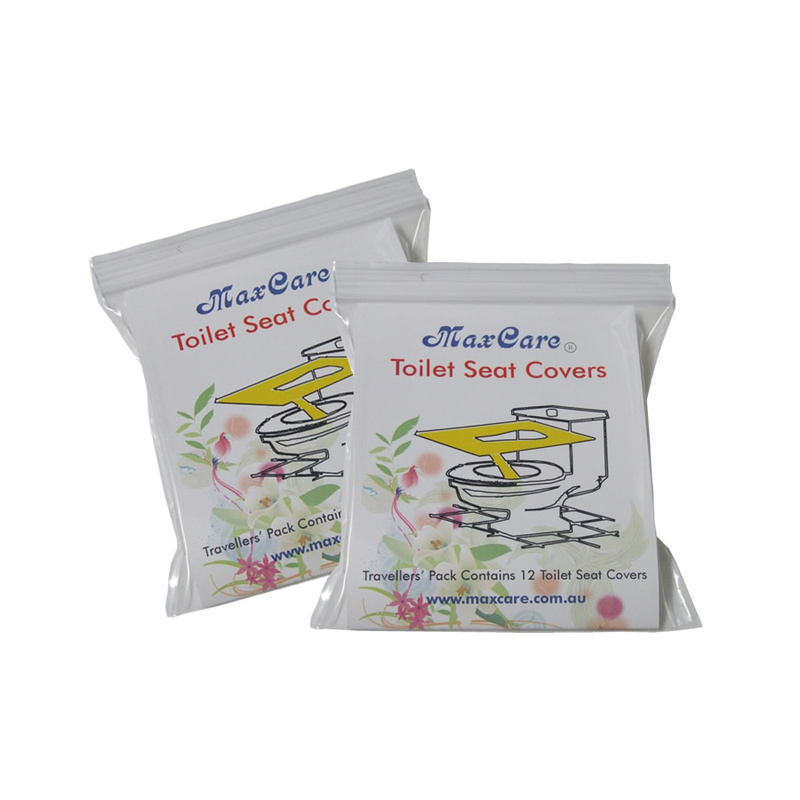 2 x 12 pk, a total of 24 pcs toilet seat covers. Planning a trip away from home or just dining out / party? This is a small price to pay for a peace of mind.